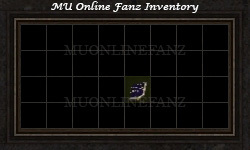 [Guide] [Quest] [Scroll of Emperor] <+> [MU Online Fanz] <+> Official 3rd-party [MU Online] Fan Site & Game Guide! 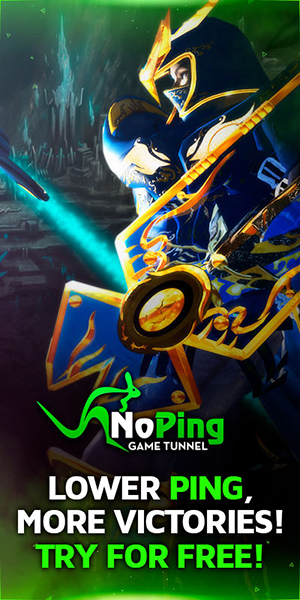 NPC [Sebina The Priest] is a great priestess of the [Church of Devias]. She has received intel which suggests that the [Scroll of the Emperor], an ancient record detailing Muren Reksmilon's battle against Sekneum, has been located amongst [Kundun's] minions. Anyone which reads the [Scroll of the Emperor], can obtain knowledge which will increase their abilities. 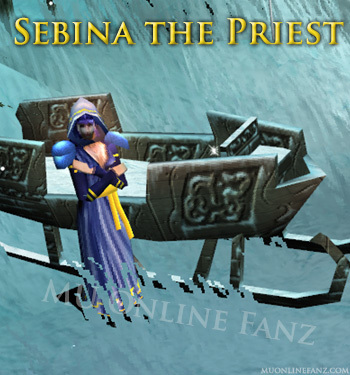 Agree to find the item for [Sebina The Priest] and she will allow you gain its ability first. Located in [Devias] (183, 32). Offers a [Quest] for characters of [Character Level] [Level 150] or greater. 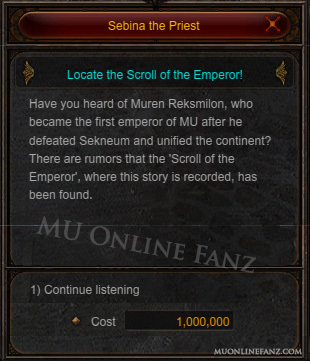 The [Scroll of the Emperor] is a historical record which details the commemoration of peace by Muren Reksmilon. Muren was one of the three heroes that ended the chaos brought on by Sekneum's invasion, in which is what eventually created the great MU empire. With Sekneum's defeat, came great unity to the entire continent. The story inscribed in this record was blessed by ancient magics. By reading the story in the [Scroll of the Emperor], anyone can gain additional abilities and powerful knowledge through its blessed magical powers. This [Quest] can NOT be repeated. [Scroll of the Emperor] can be dropped by various monsters. See the "Monster Drop List" for detail. This [Quest] is unlocked after completing [Part 1] of the [Quest]. Item is [Bound] to the character. Cannot be stored in vault. Cannot be picked up unless [Quest] is active. Can be dropped by monsters while in any [Party].